Find out what your rights are, and what you should do if you feel you have been wronged in situations where you have made advanced payments. Recently, there was an uproar when True Fitness gyms in the country closed down without any apparent warning. Customers of the fitness club were left fuming as they demanded their rights. Make sure you don’t end up in such situations by understanding what prepayment is, and how you can protect yourself. Prepaid services are those which you pay for in advance, which can be in a lump sum amount or in installments. 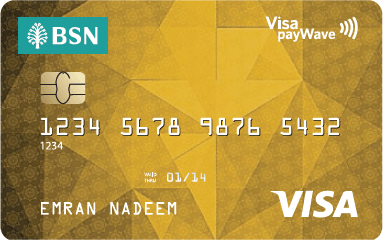 In Malaysia, this type of payment option is usually practised for a gym membership, beauty and health treatment packages, and mobile plans. Prepayment is also known as an advance payment made ahead of the normal schedule. For example, paying for an item or service before you actually receive it. Prepayment is usually done with a credit card. Once a card transaction is performed, the total sum is paid for from the bank to the fitness centre. So you may look at your credit card statement and see it is being charged every month, thinking you are paying the monthly fee. However, you are actually making repayments back to your bank, not the fitness centre. Aside from credit cards, prepayment could also have been done through your bank account. When making prepayments with a credit card or through auto debit, you would have had to put down your signature declaring your authorization for the prepayment, either charged to your credit card or via auto debit. You could also have made a prepayment with cash in a lump sum amount directly for a service. What to do if you have been wronged? If the prepayment is tied to your credit card or bank account, the first step to take is to call your bank. If the money is being deducted from a bank account, call the bank to stop them from making any more payments. However, this may take time as each bank has different operating procedures. The National Consumers Complaints Centre (NCCC) was formed in July 2004 and is an initiative under FOMCA, and is partially funded by the Ministry of Domestic Trade, Cooperatives and Consumerism Malaysia. 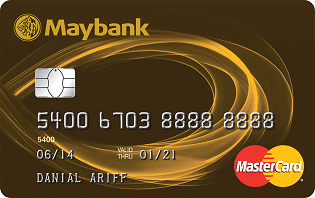 They resolve complaints and refund claims across various industries in Malaysia by acting as a mediator through alternative dispute resolution to help consumers reach an amicable solution to their complaints and refund claims. There are 3 ways consumers can submit a refund claim or complaint to NCCC. You can fill up the E-aduan form on their website, send them an e-mail with all the details or submit it to the NCCC center. Upon receiving a refund claim or complaint, NCCC will evaluate it depending on the situation. This is because as an NGO, they do not have all the facilities to provide solutions for all types of complaints or claims. The complaint or refund claim will not be accepted without proof of purchase. Documentation such as a receipt, written agreement or even e-mail conversation regarding the purchase can be used as proof. NCCC will then contact the respondent (meaning the company) which the individual has launched a complaint or submitted a refund claim against. TCC also acts as a mediator for disputes between consumer and traders. If you feel that a trader has done you wrong, you can ask them to help you sort it out. This tribunal is an independent body under the Ministry of Domestic Trade, Co-Operatives and Consumerism. Fill up a claim form known as Form 1. It can be obtained for free from the Tribunal branches or downloaded from the e-Tribunal portal. You will be charged RM5.00 upon filling up the form. Form 1 is then to be served, by the claimant on the trader. A date will then be set for a hearing by the Tribunal. The seller may decide to settle this matter or may file their own defence by filing Form 2 and serving it to the claimant. At the hearing, the President of the tribunal will hear the claim and assist both parties. The Tribunal will then make a ruling at the end of the hearing. The claim may be settled amicably between parties. However, an award may be made in favour of the claimant or the claim can also be dismissed. When the award is made in favour of the claimant, the seller must adhere to the award, or else it is a criminal offence. 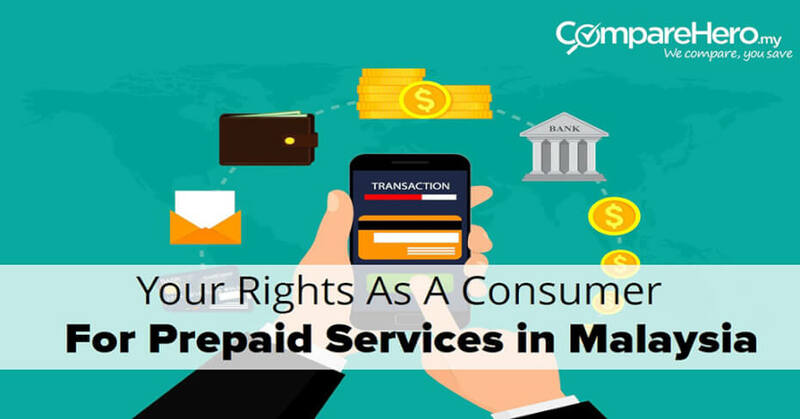 Should you engage in prepaid services? This will depend on the type of services or goods you are pre-paying for. It is safer for consumers to make prepayment when buying goods. It is easier to understand if you think about electronic items or other items purchased from stores via the prepayments method. Some stores offer to receive installment payments for items purchased with a credit card. This is actually also a form of prepayment. The bank actually advances the money and prepays for the item for you. You then either pay it off in a lump sum to the bank or in installments. This type of advance payment is reasonably safe because you will already have the goods in your hands. But be cautious with prepayments involving services. Most people make the decision to prepay because they are offered a discount in exchange for prepayment or cash up front. A problem with making advance payment for services is that you will be stuck with it even if the service has deteriorated. For example, if you made a prepayment for a gym membership and the gym equipment are not maintained well. You can complain all you want and hope for the gym to act accordingly. However, you cannot terminate your contract as you have agreed to make the prepayment for a set duration of time, although in some cases you can opt out at a hefty price and you will be on the losing end. Before deciding whether or not you should pay in advance, understand the error of prediction and error of perception. When we see lump-sum prepayments as being smaller than they really are, that is an error of perception. Sometimes, we also overestimate how much we will use the product or service in the future, which means we make an error of prediction. These two errors when making a decision leads people to make bad decisions about prepayment, and then suffer the poor outcomes of it. Ultimately, as a consumer, we must be sensible to protect ourselves and consider the risks involved when money is paid in advance for services. See also: Refused A Refund? Know Your Consumer Rights In Malaysia!